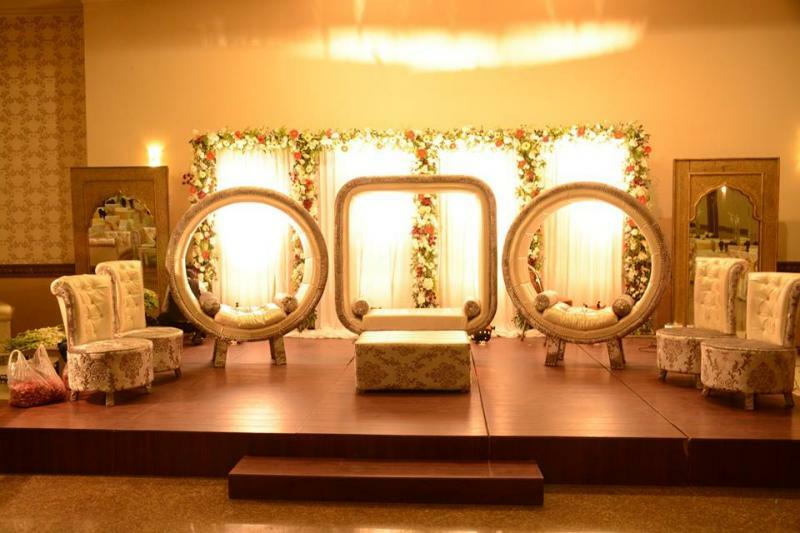 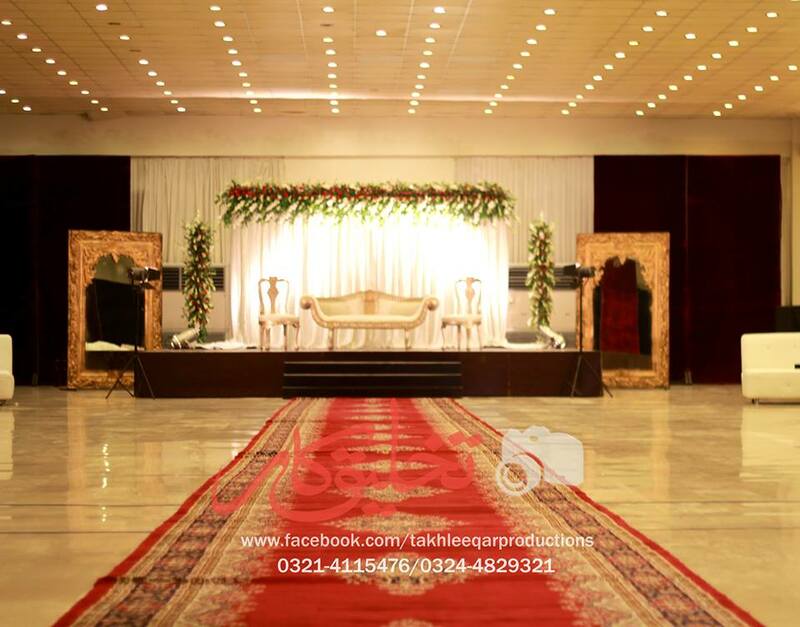 Lahore Grand Banquet Hall is one of the best Venue in Lahore. 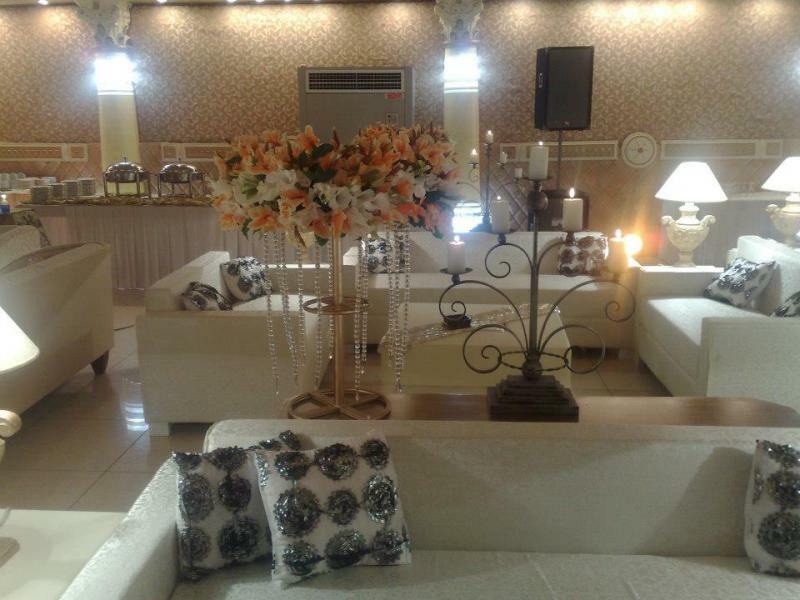 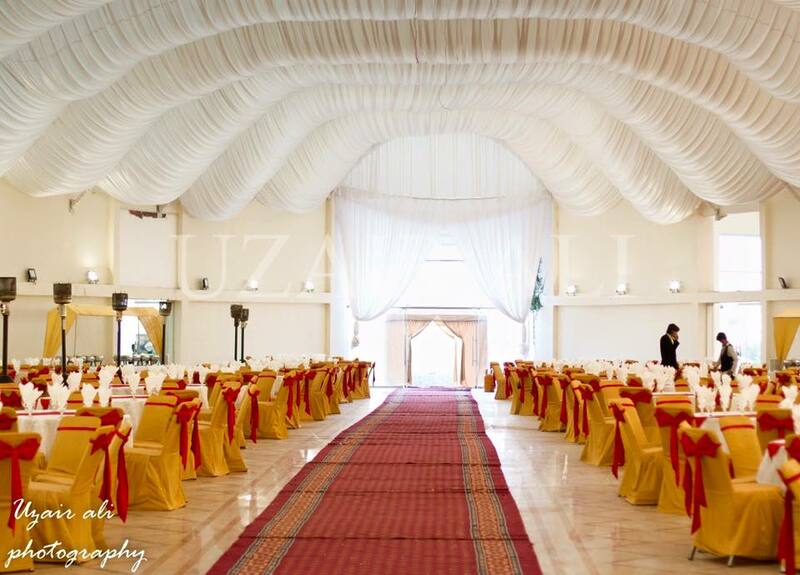 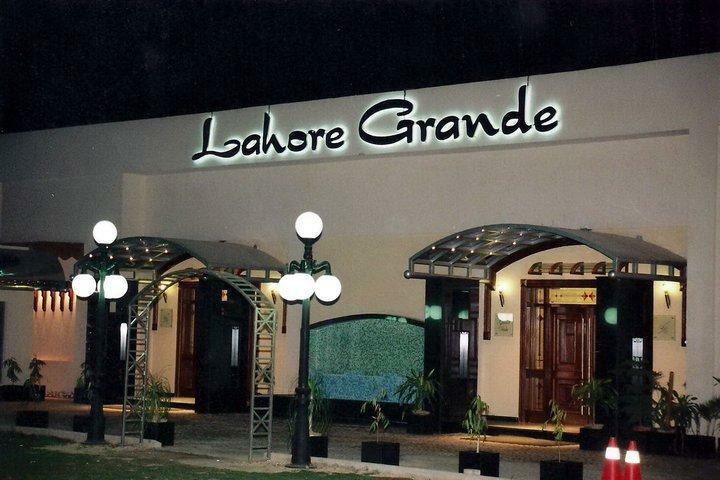 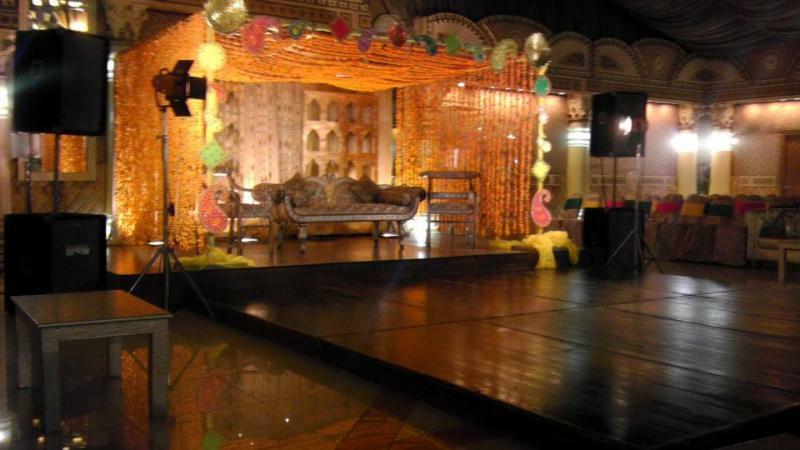 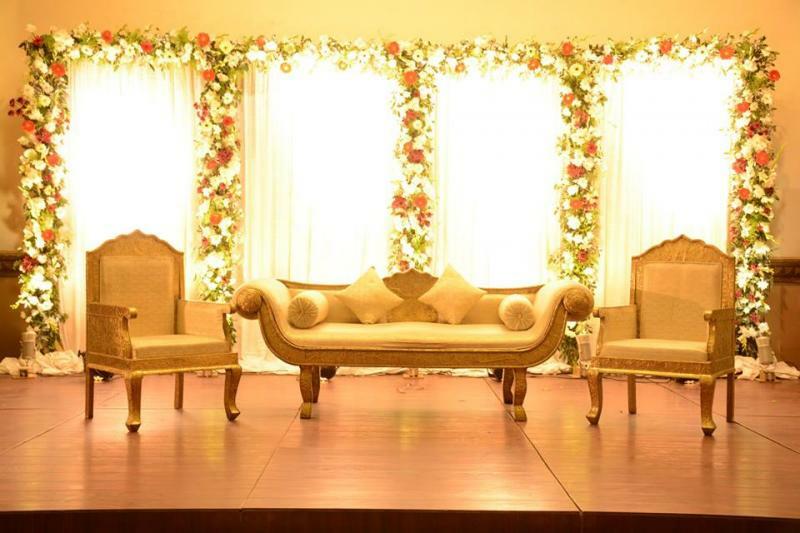 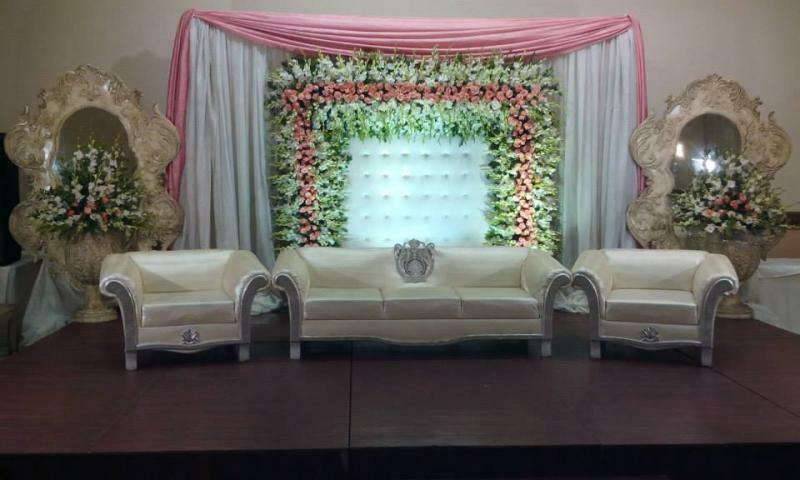 If you are looking for the best Venue in Lahore and you like the work of Lahore Grand Banquet Hall then send an inquiry now and we will connect you with Lahore Grand Banquet Hall as soon as possibe. 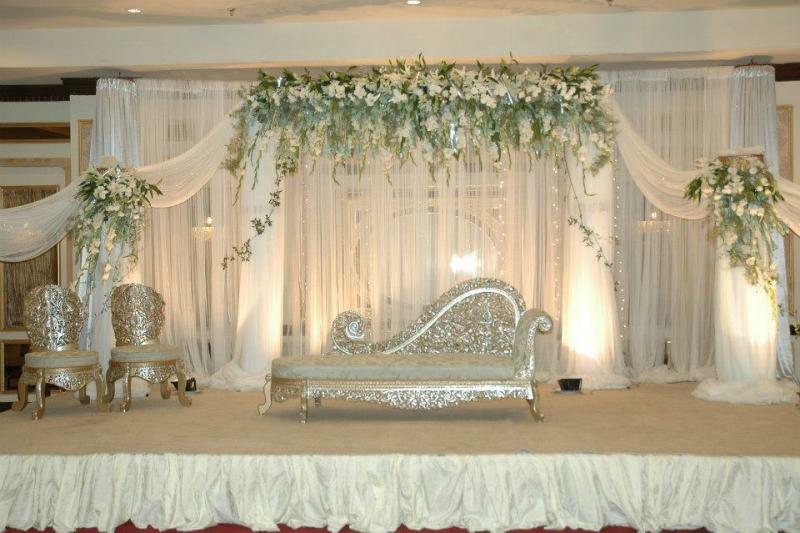 for everything you need to make your Wedding Dreams day beautiful. 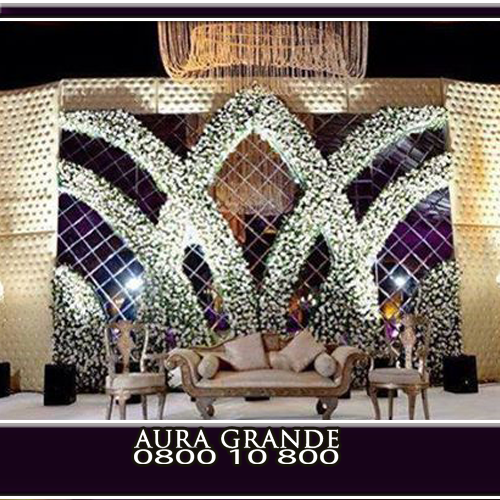 Our fantastic selection of products and services will add great style and elegance to your wedding.